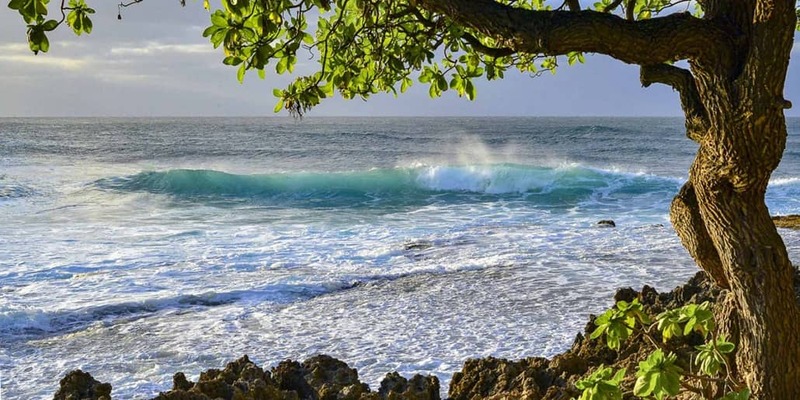 Because Oahu has such a wide variety of attributes, we want to make sure you see them all. Which is why we designed this Circle Island Tour that takes guests around the island to Oahu’s most entertaining points of interest. 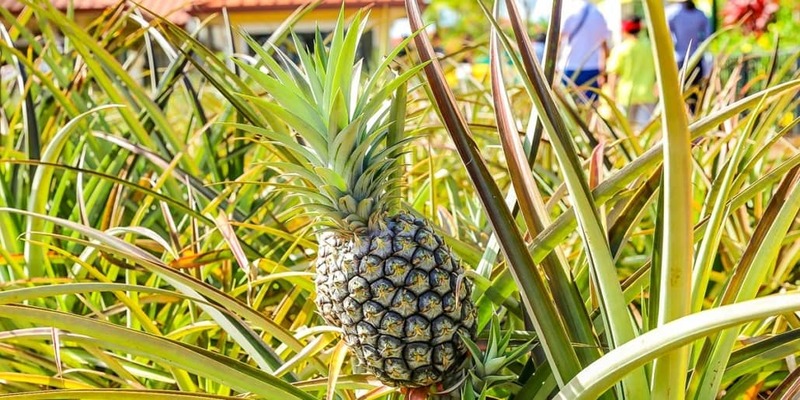 If you’re new to Hawaii or simply just looking to get the essence of Oahu, this tour will provide it all. With such a variety of landmarks and points of interest to explore, guests will be entertained throughout their entire tour. And your guide will offer bits of history, lore and local knowledge along the way too. 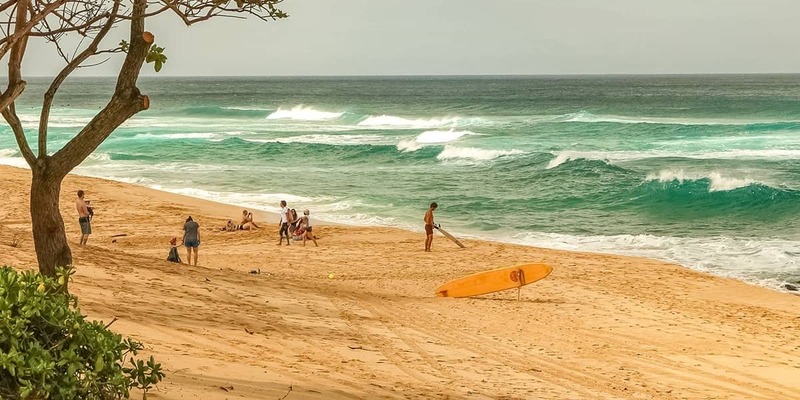 From expansive beaches and birds-eye viewpoints to old town shopping and the Dole Plantation, Oahu has plenty of interesting and adventurous options to keep any vacationer highly amused. Tour holds up to 4 adults and 2 (7-13yrs) children per Jeep (max 14 people per tour). Beverages are provided, but there is a no host lunch. Wear comfortable walking shoes, bring a swimsuit, towel and sunscreen. If given a chance, we always recommend taking a circle tour around the island of Oahu. That’s why we offer our Oahu Jeep Circle Tour. It only takes a few hours to complete, and you get to check off major attractions like Oahu’s North Shore, the Dole Plantation, and Hanauma Bay all in one sitting. And on this tour, you’ll not only see the sights. Our guides share the history, lore, and locals-only knowledge behind each outstanding view.